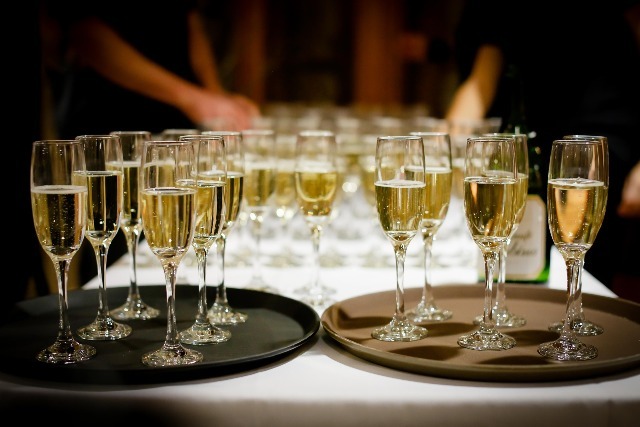 Be a guest at your own company celebration and be supported by GlobalGuest with competence, experience and flexibility. It is time again for a great company celebration. Individuals and small groups up to 10 persons can easily book a table "live" through us. But if you are not sure what you are looking for or you have not found it, you can also contact us for advice - our friendly and above all free telephone service for reservations makes this possible. Especially for larger groups it can be difficult for you as organizer to find something suitable, which satisfies the whole group. Save yourself the long search and the time and let us advise you. This is where we can prove our strengths - we can competently respond to your wishes in several languages. You benefit from our many years of experience in gastronomy and our contact to hundreds of restaurants and event locations. Whether it's a table, a menu especially designed for you or even an extensive event with all the extras, with GlobalGuest you can sit back and relax and be happy that everything is taken care of.